It’s tough to understand and get started with microservices until you’ve seen them in the flesh, looked at the challenges and benefits up close, and examined how they fit into different use cases. 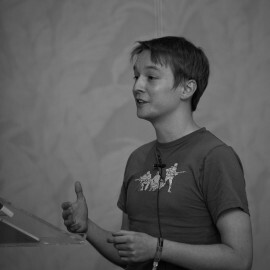 In this talk we’ll look at microservice pipeline architecture, taking a deep look inside the content pipeline powering BBC Newsbeat. We’ll examine the architecture, tools and processes that make this effective, the benefits, and our solutions to all the new challenges microservices can bring in practice.